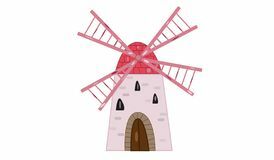 White buckwheat flower Old windmill illustration isolated white background and cute pink wings and stone door Wind generator infographic isolated on white background mill icon vector from seasons collection. 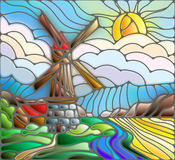 Thin line mill outline icon vector illustration. 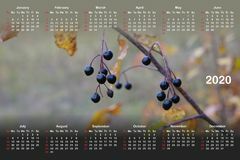 Linear symbol for use on web and Calendar for 2020. 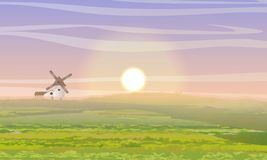 Summer morning. 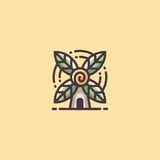 Green field, mill and shed. 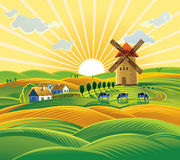 Life outside the city. 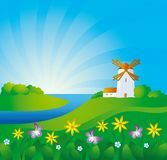 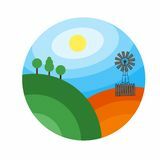 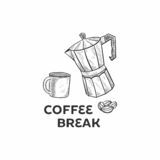 Farm and agriculture Abstract Windmill Concept illustration vector Design template Hand drawing coffee set Vector concept image farming rural landscape. 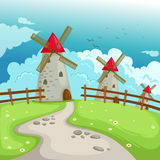 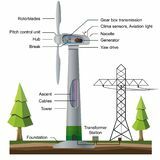 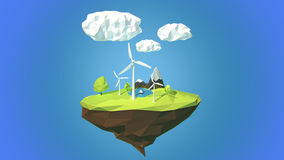 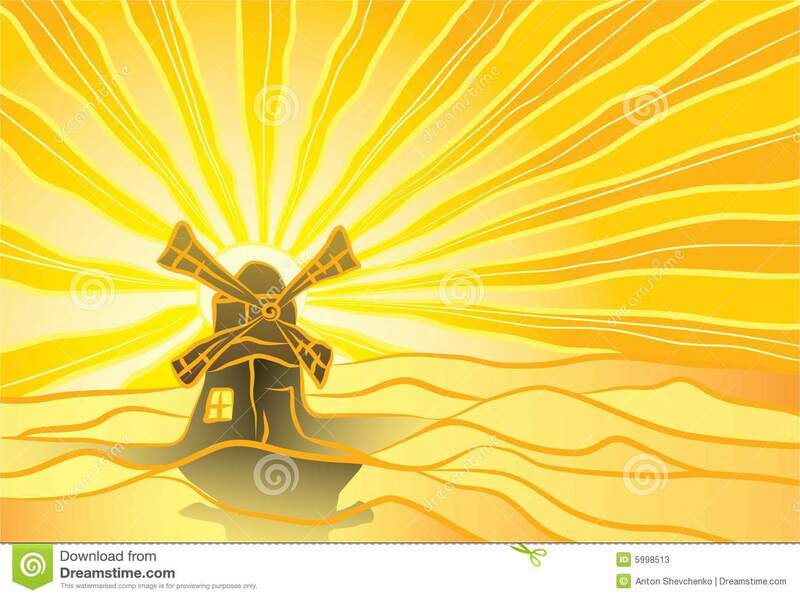 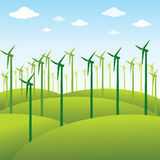 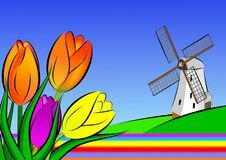 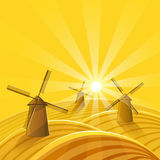 Vector illustration of a cartoon windmill standing on the outskirts of the village.